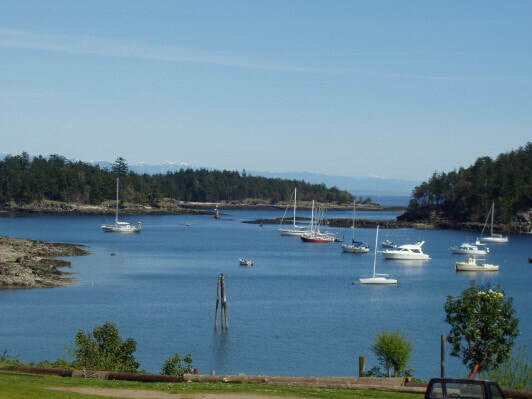 This is a reference guide to the Gulf Islands boating area (from Sooke to Comox and all the adjacent islands). 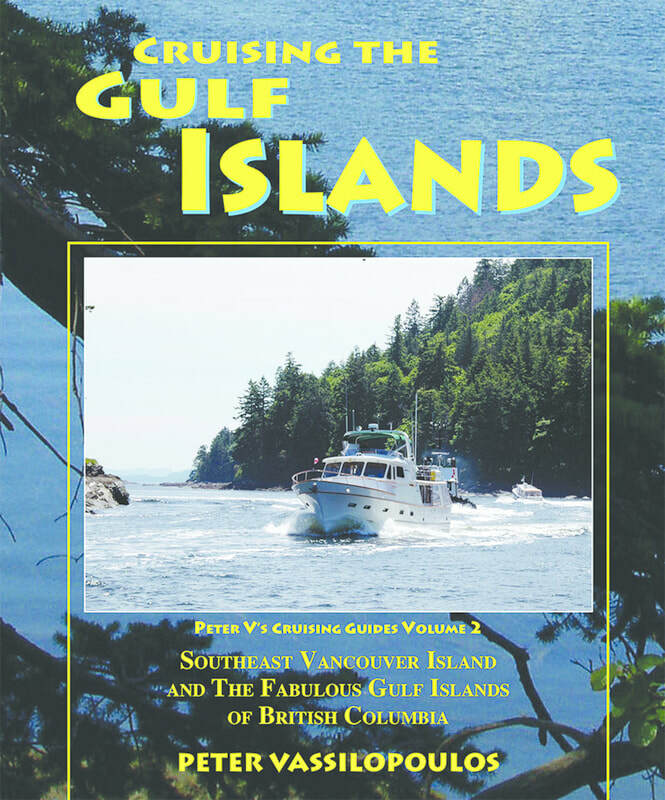 This coffee table styled book is in full colour with many illustrations of coastal features, aerials pictures and people of the area. 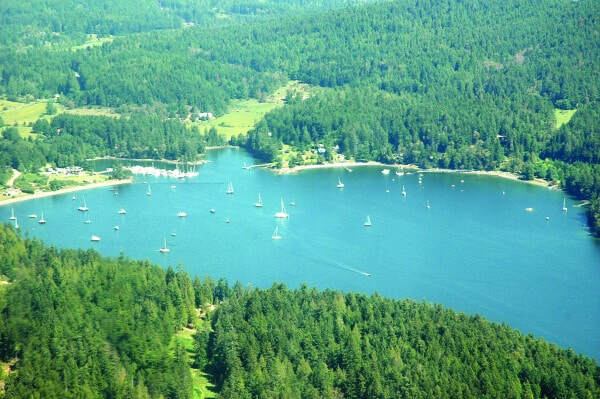 It includes cruising information and safe overnight anchorages and moorage. 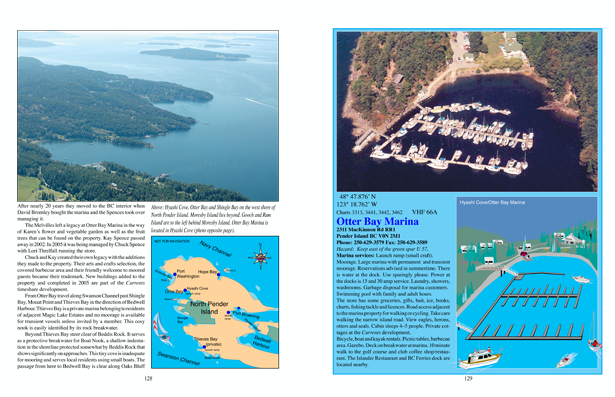 Diagrams of islands and waterways help the navigator through some of the interesting if not challenging passages, lagoons and archipelagos of this, rugged, popular and yet relatively unspoiled cruising area.